Guess it’s not too late to get this 2015 album by Taiwanese singer Rosie Yang Kai Lin (楊凱琳). I found out that the tracks in the album are really good. Rosie’s vocal really pleasing to the ear. After 2 weeks of listening on Spotify, i decided to purchase the album from Yesasia for US$21.59, and currently waiting for stock. 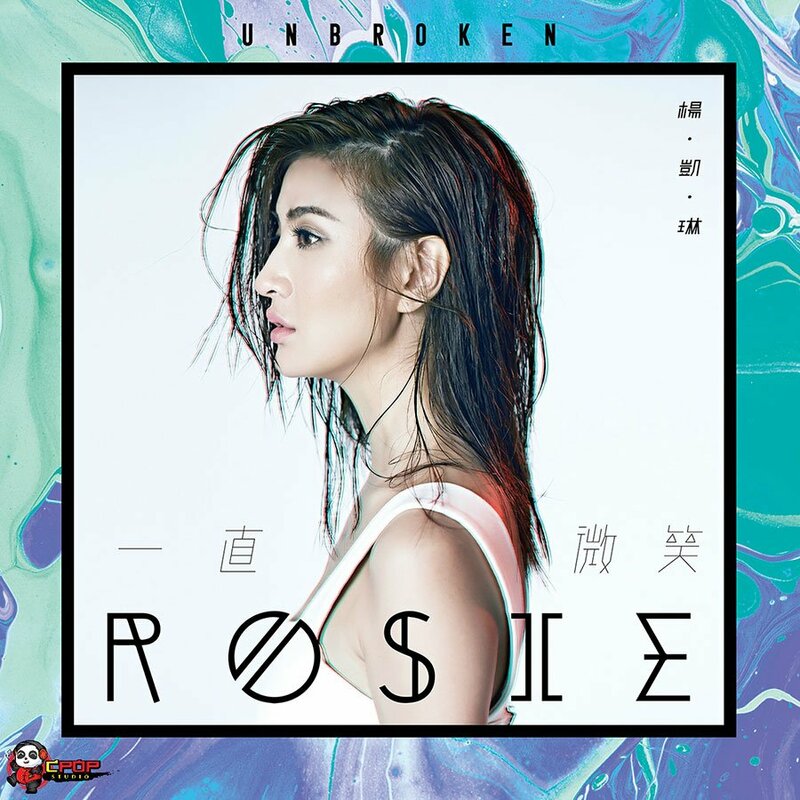 Released in 2015 on Sony Music, Rosie Yang Unbroken album featured 11 Mandopop songs. My favorite songs in the album are 怎麼還不愛 (Why not love), 一直微笑 (I won’t count my tears) and 不忘 (Never forget). Rosie’s 怎麼還不愛 is a Taiwanese drama ‘Love Cuisine’ song duet with Yú fēng that featured Rosie’s powerful vocal and catchy beat, similar to Diana Wang’s Home Remix. I’ve watched the 怎麼還不愛 music video numerous of times and doesn’t get bored of it at all and the catchy tunes got stuck in my head. The song is euphoric and powerful with its meaningful lyric. Of course don’t missed out 一直微笑 that featured Rosie’s strong vocal, guitar strings & minimal background percussion. Recommended album to be added to your CD collection. Let’s hope to hear more from Rosie and return again with a new album in the future!